Market Equations India offers Financial Statement Analysis, Valuation, Forecasting and Reporting services to company's worldwide helping businesses leverage the benefits of accurate financial research and forecasts. 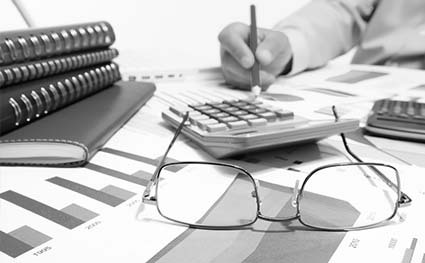 From initiation and coverage reports to high end financial models, our Financial statement analysis and valuation outsourcing services are backed by our firm understanding of markets, industries and business life cycles. We collected financial statements for the past 5 years and analyzed the revenue drivers and patterns, YOY CAGR growth, Gross, Operating, Pre Tax and Net Margins, cash flows by activities, ratio analysis and comparative analysis of quarterly results. Our Analysis helped the client evaluate performance based on KPI projections using industry average ratios as the base. The client was able to evaluate the free cash flows and terminal value at the end of six and ten years of its operations. A financial summary was also provided with projections analyzed against industry benchmarks.